Malta is a small island located in the heart of the Mediterranean and is surrounded by sea. The island boasts about its 300 days of sunshine, equipping it with one of the most ideal climates to organise outdoor excursions. It has several attraction sites located in various parts of the country and is often renowned for the conservativity of its prehistoric landmarks. 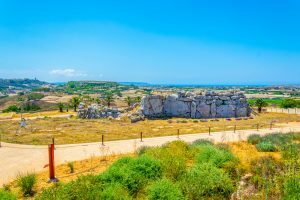 In the following article, you can find the top ten recommended Malta day trips that can add value to your tour and create memorable experiences. Located on one of Malta highest hilltops, Mdina, was built and occupied by the Arabs which later was inhabited by Christians. 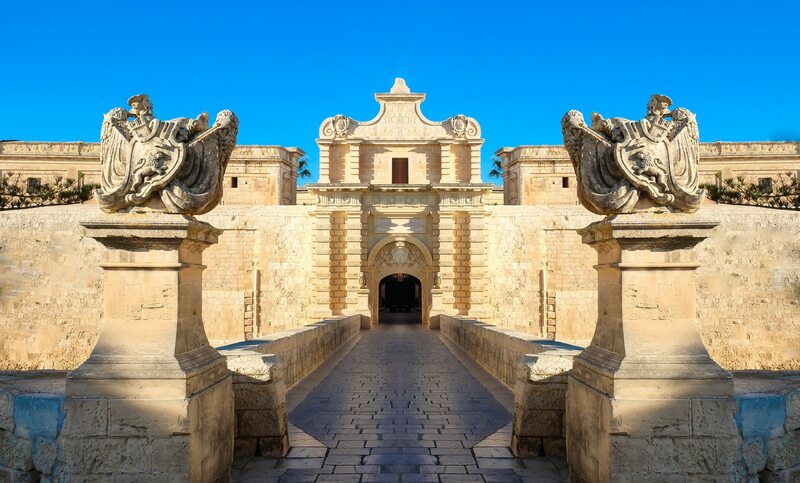 Mdina was previously used as a fortification against enemies and later as capital city of Malta. However, nowadays it is home to some of the best restaurants on the island and many prestigious mansions. Inside the city, you can find many narrow and encircled roads that were previously used to confuse the enemy. In addition to that, Mdina offers some of the most beautiful views of the of island. Just outside the gates of Mdina, you can find a relatively large town called, Rabat. 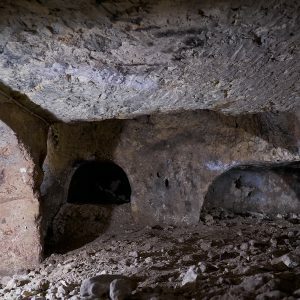 This town is also home to many historic artefacts, including some of the best-preserved catacombs on the globe. 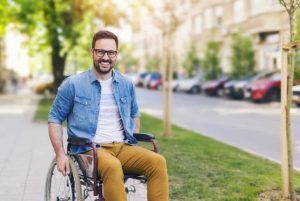 In addition to this, on the west side of the town, you can find ample greenery ideal for hikes and picnics. This year, 2018, Valletta was awarded with the title, European Capital City of Culture. It is home to many historical monuments and picturesque architecture, therefore, boasting its unique characteristics was hardly a problem. In addition to that, it is also renowned for being the first planned city in Europe and a UNESCO World Heritage site. Other popular places of interest inside the city, include the Grand Master’s Palace, St John’s Co-Cathedral and the National Museum of Archaeology. Similar to Mdina, its grid shaped design, was believed to hinder and confuse the enemy. Being roughly just a kilometre in length, it is relatively easy to thoroughly explore in a day, however, do expect many up and downhills. 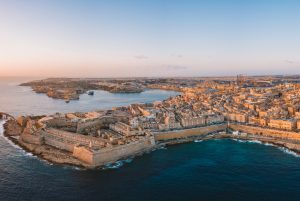 As you walk within the walls of Valletta, you get to enjoy the cool breeze coming from the surrounding Mediterranean Sea. Apart from that, you can also find many high-quality restaurants and boutique hotels. For Valletta18, new city gates and operating theatres have been reconstructed by Renzo Piano, an internationally renowned architect. Another two must visit destinations in Malta are Sliema and St Julian’s. This part of the island is characterised by the Maltese entertainment sector, shops, restaurants and also, one of Malta’s largest shopping complex, Fort Tigne. 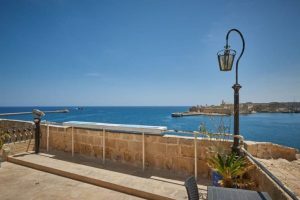 Along the long promenade of Sliema, you can find hundreds of bars, restaurants and small shops and there are also several sandy/rocky beaches along the way. The heat in summer and clear blue waters makes it irresistible not going for a swim. 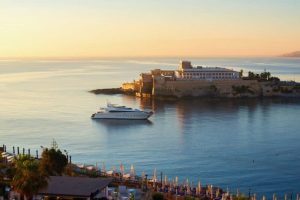 On the other hand, apart from the many restaurants and hotels, St Julian’s is mainly renowned for Paceville, which is basically a couple of connecting streets packed with many nightclubs and bars. In this part of town, you can find several cheap accommodations ranging to five-star hotels. Paceville is known as the city that never sleeps! 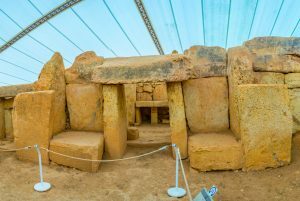 On the list of day tours in Malta, you will definitely not want to miss a visit to the prehistoric temples of Mnajdra and Ħaġar Qim, dating back to around 5000 years BC. The temples are amongst the most famous sites in Malta and also part of the UNESCO World Heritage sites. As to what the temples were used for, many have their own opinion, however, they also used to serve as a calendar functioning with the sun. In the vicinity of the temples, you can find a lovely town Wied iz-Zurrieq, facing the tiny island of Filfa. From here, you can get on Malta’s traditional boat, the ‘Luzzu’, and within ten minutes, you find yourself at the Blue Grotto. 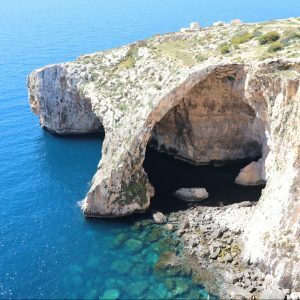 If you are blessed with good weather on the day, expect to experience beautiful mirror images of the crystal blue sea and many caves. Due to this, Wied iz-Zurrieq is a very popular destination for divers. Known as the Three Cities, another highly recommended day trip is visiting Senglea, Cospicua and Vittoriosa. 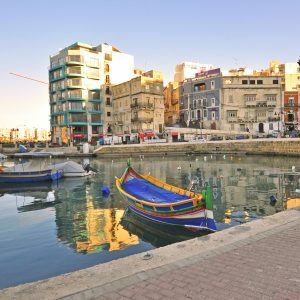 There are several ways to get there, but one of the most fun ways is, to get a boat from Valletta and at the same time you will be escaping traffic and seeing wonderful views. 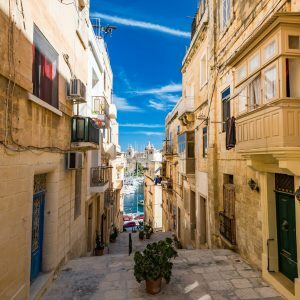 Out of the three cities, the most favoured one is usually Vittoriosa, which is renowned for its web-like streets, Inquisitor’s Palace and Malta War Museum. Here you can also find ample places to dine. 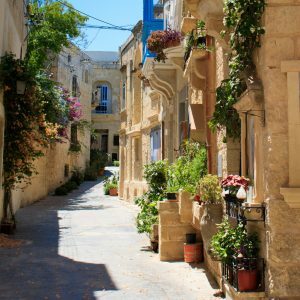 Whilst you are in the area, you can get to visit the Tarxien Temples and the Hypogeum which also date back to around 5000 years ago. Similar to Hagar Qim and Mnajdra, these temples are very well preserved. 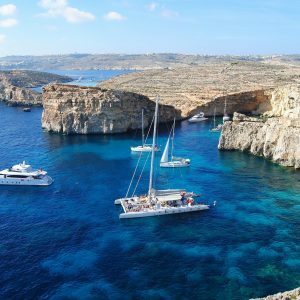 Comino is the tiny island between Malta and Gozo, which is also home to the beloved, Blue Lagoon. In summer, Comino is a very popular destination for boat enthusiasts due to its magnificent and unique waters. As the name, Blue Lagoon implies, it is perceived as a swimming paradise by many. As one can imagine, this makes it a great location for snorkeling, diving and water sports. The island itself in undeveloped and almost uninhabited, but you can find a hotel and a few houses on the island. 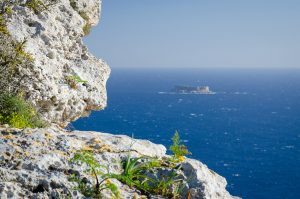 Your Malta day trips should not exclude the Gozitan Island. It lies next to Malta and has it unique and beautiful traits. 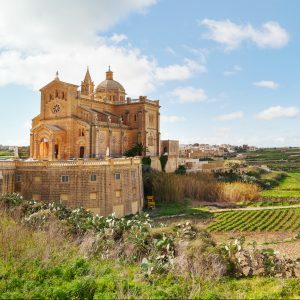 As a contrast from Malta, Gozo, is less densely populated and you can find more rural areas. With that being said, the island usually attracts individuals and/or families seeking tranquillity, greenery and a non-modern lifestyle. 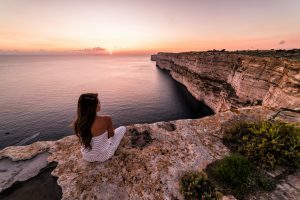 Despite its size and development limitations, or benefits as perceived by some, the sister island of Malta also has a lot to offer including ancient temples, beautiful beaches and architecture.